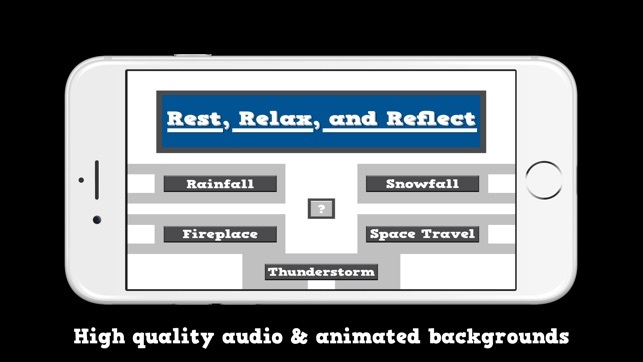 Rest, Relax, and Reflect with real rainfall, snowfall, thunderstorms, fireplaces, or simulated space travel. 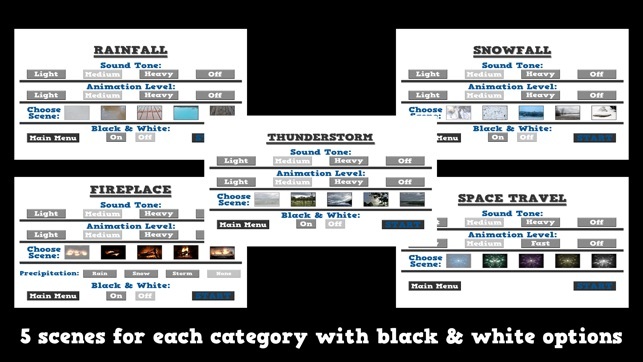 Each category has 5 different scenes with 4 different sound tone and animation level options. 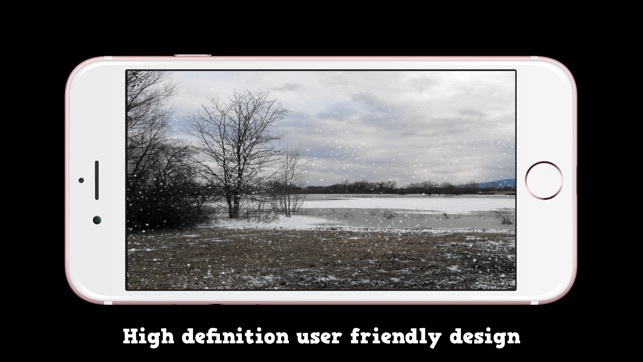 You can also strip the color out and transform any scene into black & white with the press of a button. Real sound effects, HD graphics, real background scenes(except space travel....maybe), and no annoying loop pauses. I almost fell asleep several times while developing and testing this app. It easily helped me relax even when I wasn't trying to. If you like the sound of nature with rain, snow, storms, and/or fire then you will probably enjoy this app. 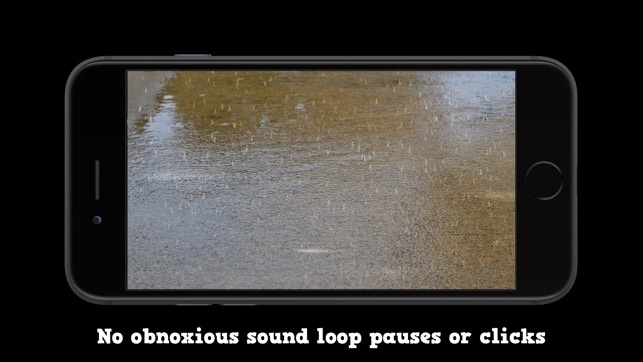 This app doesn’t only provide sound though, it also performs as a simulator by having animations. There's also no internet connection required after downloading it. So you can enjoy the scenes without worrying about streaming anything and using data. You can also turn the animations off and just enjoy the audio, or turn the audio off and just stare into the relaxing animated simulations. 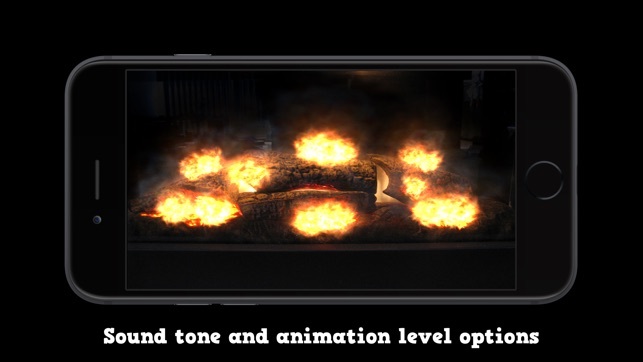 For the full experience set a sound tone and animation level and enjoy both at the same time. Rest, Relax and Reflect is one of the best relaxation simulation apps on the App Store. Use this app for meditation, relaxation, lowering blood pressure, reducing stress, help falling asleep, as a nature simulator, and more. Rest, Relax, and Reflect isn't just an app though, it's an experience. Embrace it. The sounds in this app are very realistic and relaxing. Easy to use and it looks great. Thank you! I'm glad that you enjoyed the app. Sorry for the late response, but developers were just recently given the ability to respond to reviews. Have a great day! Cheesy and terrible images. Do not purchase. Hello, sorry that you had a problem with the app. Also, sorry for the late response, but developers were just recently given the ability to respond to reviews. If you by chance remember using the app could you please advise me on what you found terrible about the images, the quality, the images themselves, or was it something else?